Imagination Library is now available in the entire Verde Valley! 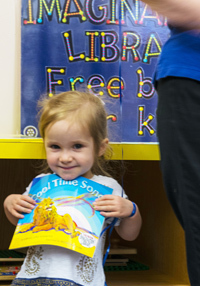 The Rotary Club of Sedona, Sedona Red Rocks and Verde Valley are leading a program to send free books to preschool children who live in the Verde Valley communities. Children registered in the program receive an age-appropriate book every month in the mail from the Imagination Library collection. The only requirements are that the child reside in the Verde Valley and be between birth and age five. 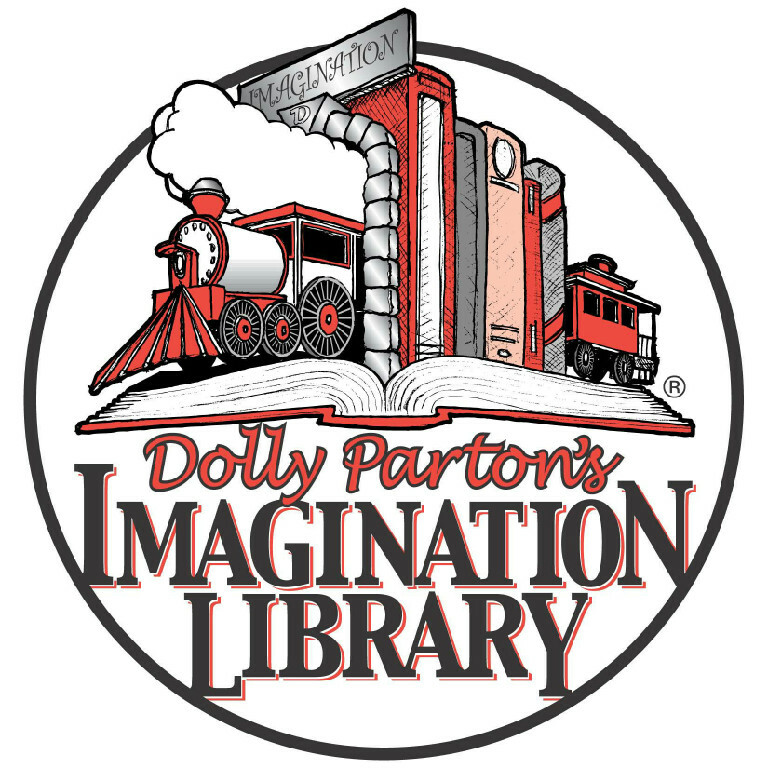 The country music singer, Dolly Parton, created the Imagination Library in 1996. Today over 950 thousand children in four countries are registered in the program. Books that are distributed are selected by a panel of noted educators and early childhood development specialists to help promote a passion for reading and learning. Follow-up studies have shown that the program has a meaningful impact on the preparedness of children entering kindergarten. Since the program started in Sedona in 2012 and expanded to Beaver Creek School District in 2015 hundreds of children have been receiving books in the mail through the program. Registration is easy. Just click the link below and look for the link at the top of Dolly Parton's Imagination Library page. You can also use this link if ever you need to change your address. Imagination Library can be a no-cost benefit for your employees. Download the informational flier and post it on your employee bulletin board. Need the flier in Spanish? Email the Imagination Library Chair with your request.